I'm going to be in Konta for 1-2 nights next week. Can anyone recommend any hotels for less than 1000 a night? I'm not terribly picky, just want something with A/C, less for the cold air and more to keep out the mosquitoes. Mod note: OP is looking for a hotel in Kanker. Konta is typically in the news only when something nasty happens. The last bit of news to come out of Sukma was when the district collector was updated. I'm sure you have a compelling reason to go there but I wouldn't advise the place - Dantewara is as far as I went (and my guide also didn't recommend going any further). I cant help with the hotel since the road was in a bad shape post dantewara but I can recommend to you that you'd do well to ask in Jagdalpur regarding the security situation (local papers dont have e-editions so cant tell sitting here), road conditions as well as the hotel (if any) in Konta before proceeding there. Alternatively, contact ghanasar@gmail.com or +91-8103052157 (shakeel rizvi, who was my guide for a bit in bastar) and see if he has any recommendations. Oops. Not sure how to edit the title of the thread... I mean to ask about hotels in *KANKER*. It was after a long day that I posted this. I'm working here and am fully aware of the situation. If anyone has any specific hotels, please let me know. mod note: I've edited the thread title Misha. 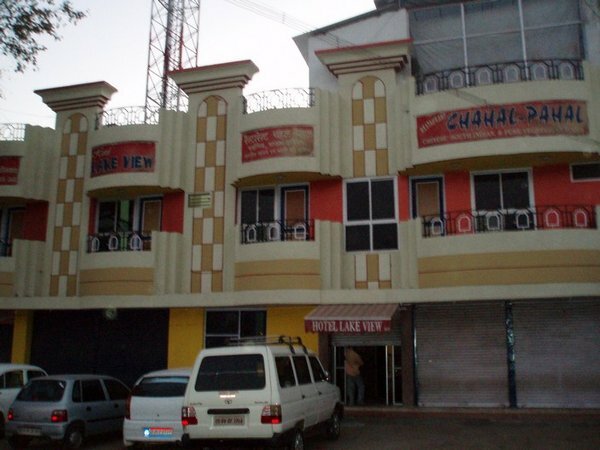 There is a hotel near banker palace hotel lake view and anothere is kanker palace that cast little more, 3000 rs. 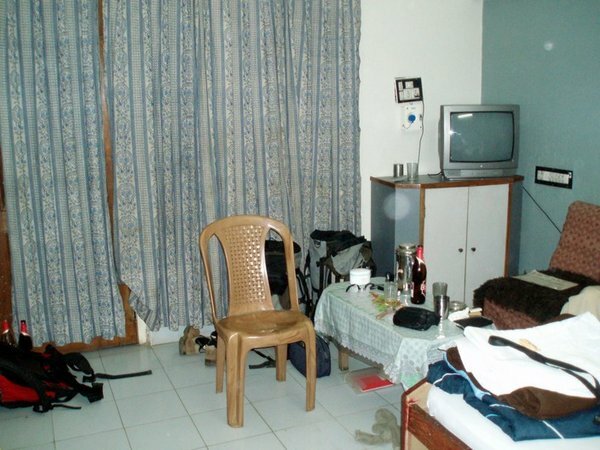 Back in 2009 we stayed one night in hotel Lake View. we arrived there at seven in the evening and left before breakfast. The only thing I wrote about it in my diary that it was next to the road with a lot of traffic. Jagdalpur, suggestions for Itineray, budget?"